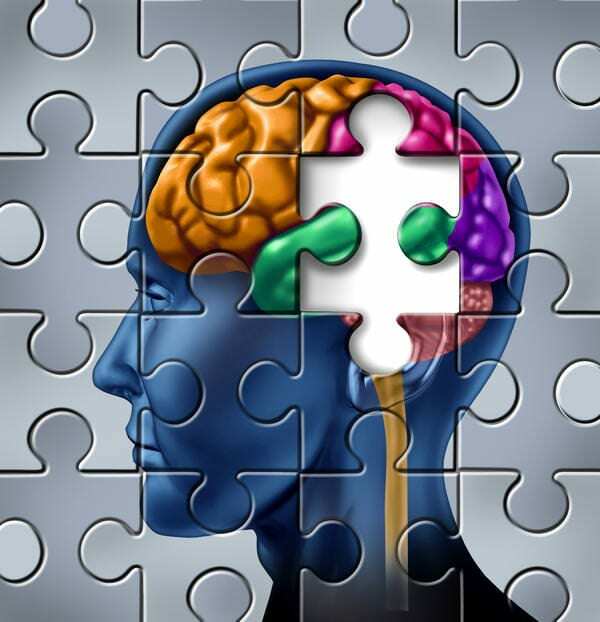 “As much as 5 percent of the population past the age of 70 could develop a type of memory loss known as mild cognitive impairment every year — far more than previous estimates, U.S. researchers reported on Monday. The numbers rise to 7 percent for those older than 80, the team at the Mayo Clinic in Rochester, Minnesota, found. “If we extrapolate these findings to the baby boomers, who are aging into the period of risk, we’re talking about a significant number of individuals who may become cognitively impaired in the very near future,” Dr. Ronald Petersen, the neurologist who led the study, said in a statement.